Rachel has more than a decade of experience in the fashion industry. 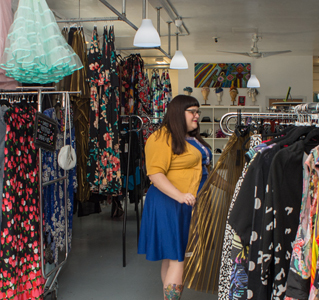 She is a plus size fashion expert and entrepreneur who bought, ran, and sold the popular plus size indie fashion giant, Re/Dress. She lectures at Parsons, the New School for Design and has consulted in production and wholesaling of over 12 fashion lines from indie designers to larger companies. 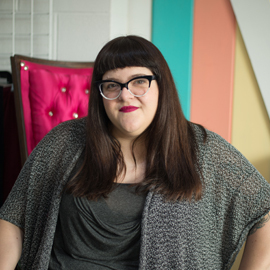 She has technical design and pattern-making experience, and has produced 5 seasonal plus size collections of her own under the label SweeTooth Couture (2009-2012.) Her expertise not only lies in fashion, but in backend business development such as buying and selling businesses, opening businesses, book keeping, raising capital, taxes, contracts, and human resources. Interested in a long-term mentorship with Rachel?